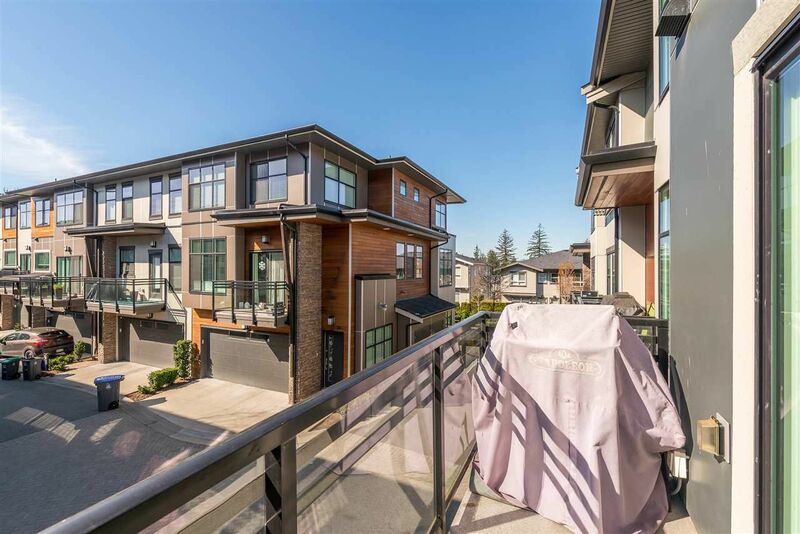 West Coast Contemporary living at its finest. 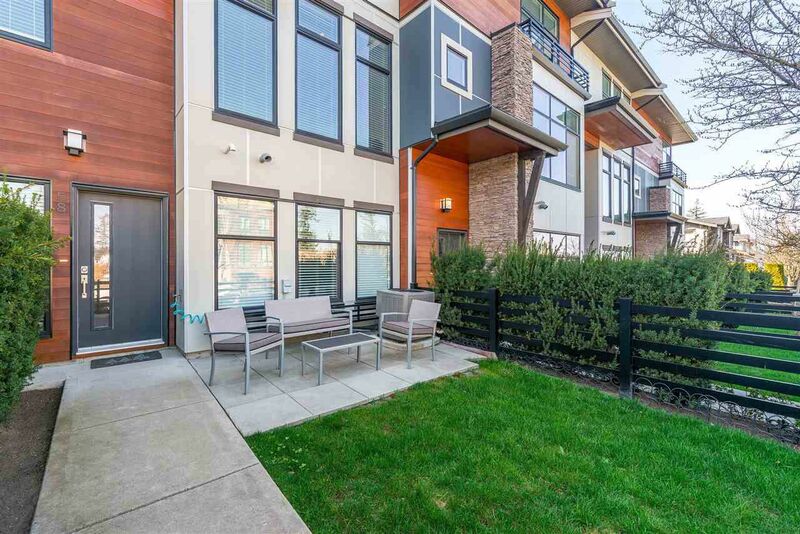 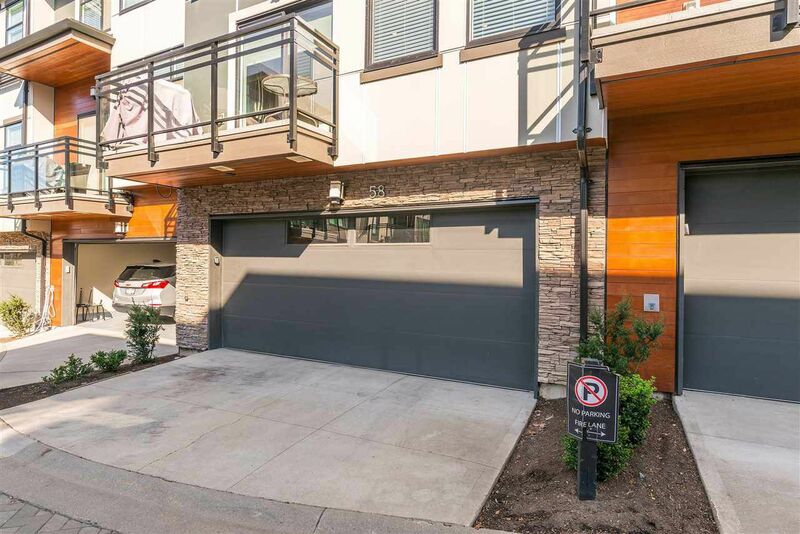 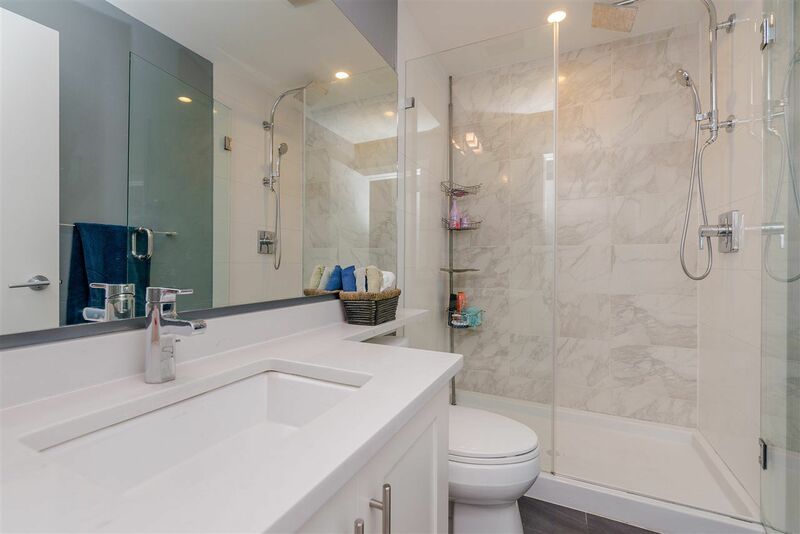 This 3 brms, 4 bath modern townhome was designed to feel like a single-family home. 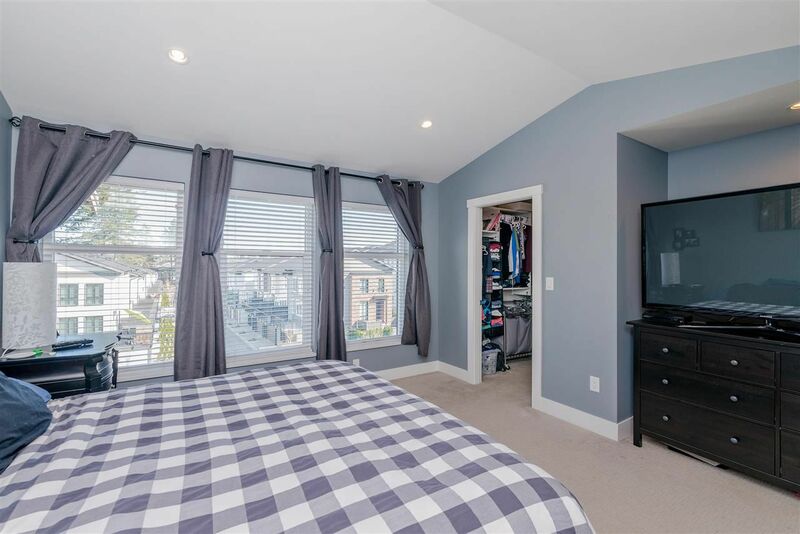 This home boast 10ft ceilings on the main with natural light from the large windows and A/C. 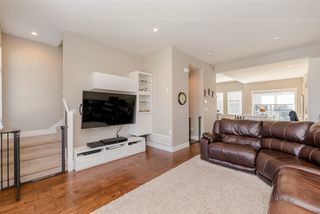 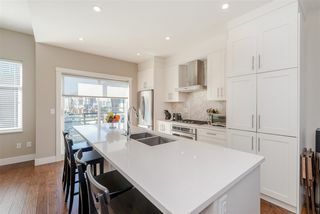 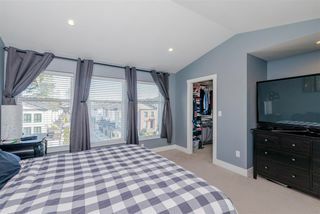 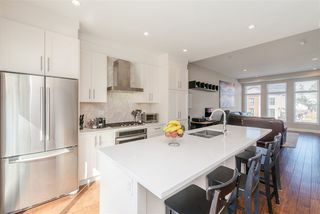 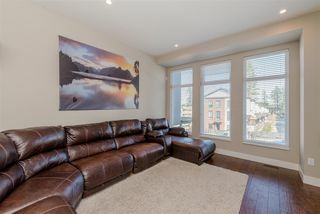 Engineered Hardwood floors, high end appliances with Gas Stove, Gas Range, Quartz Counters and powder room. 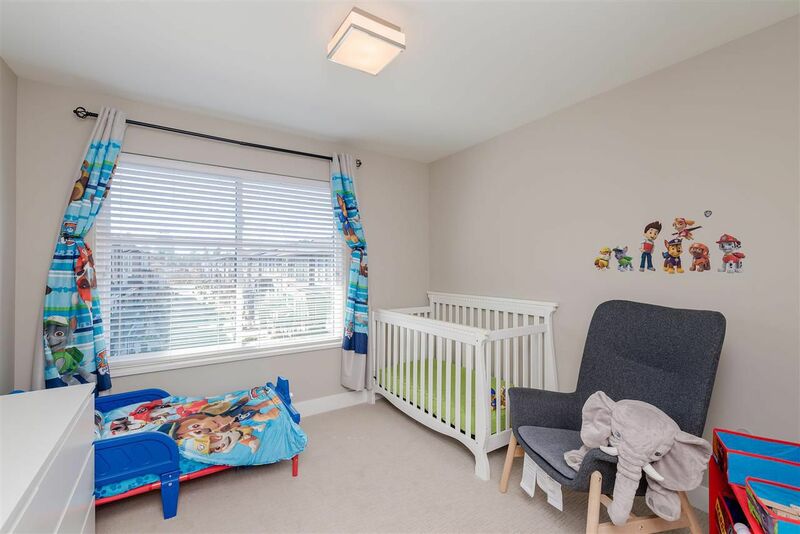 There is also a flex room downstairs, ideal for a 4th bedroom or a rec room and a double garage. 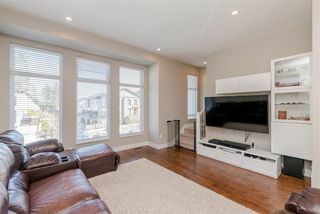 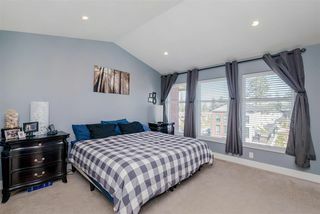 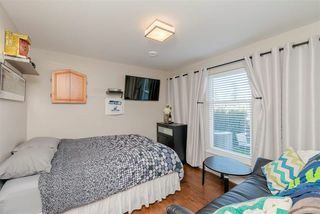 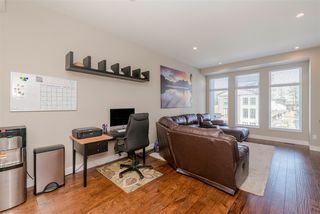 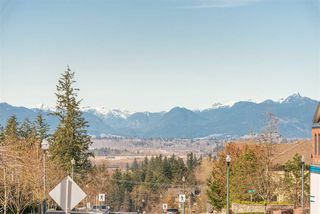 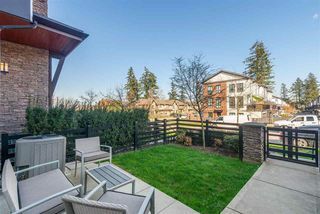 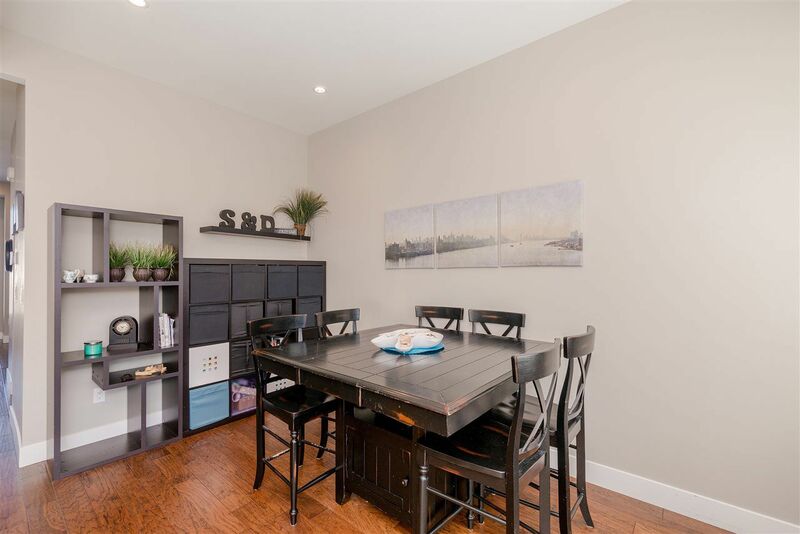 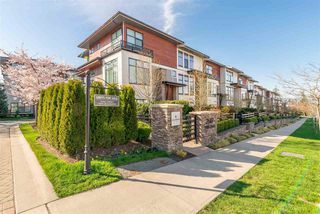 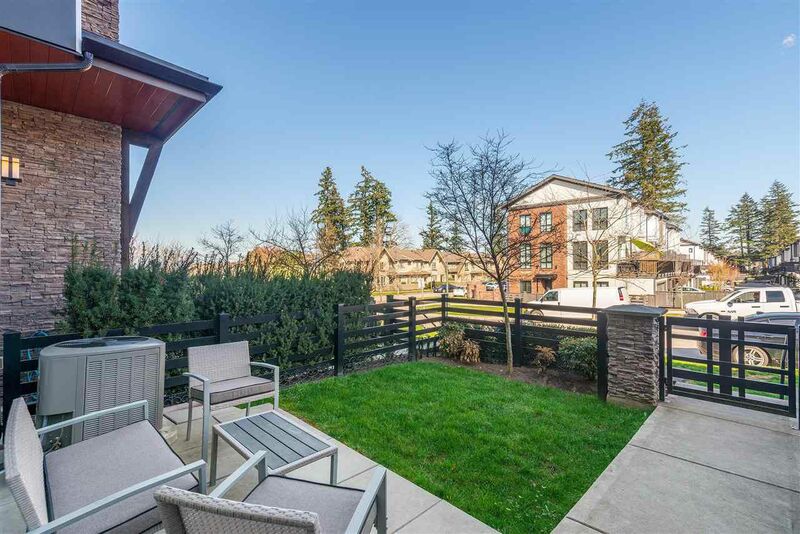 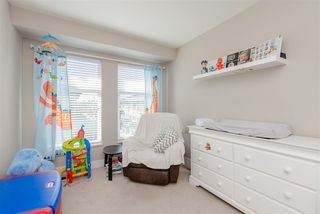 Excellent location in the highly sought-after neighborhood of South Surrey and Morgan Crossing area. 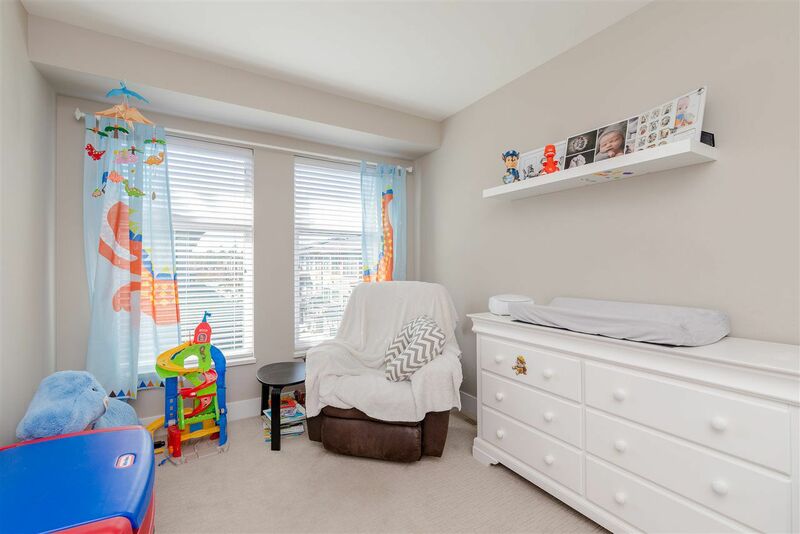 Steps away from parks, transit, top ranked schools & private school, shops, top restaurants, and Aquatic Centre. Close to White Rock Beach and Crescent Beach. 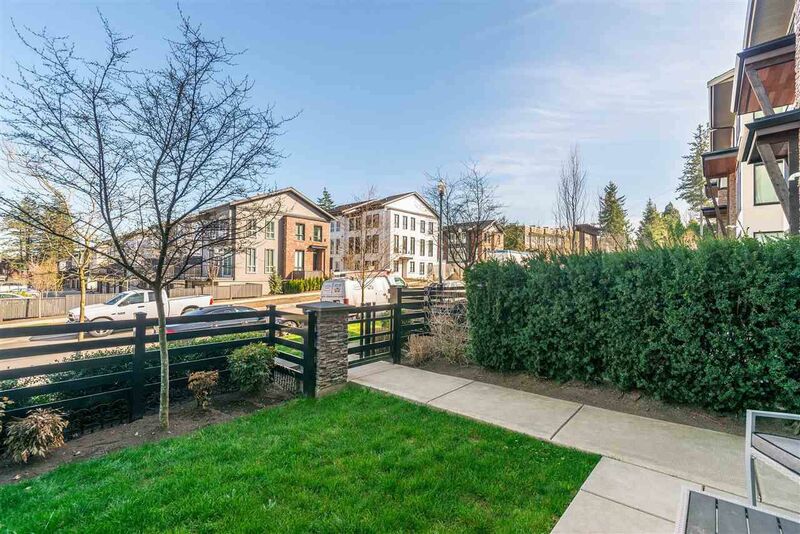 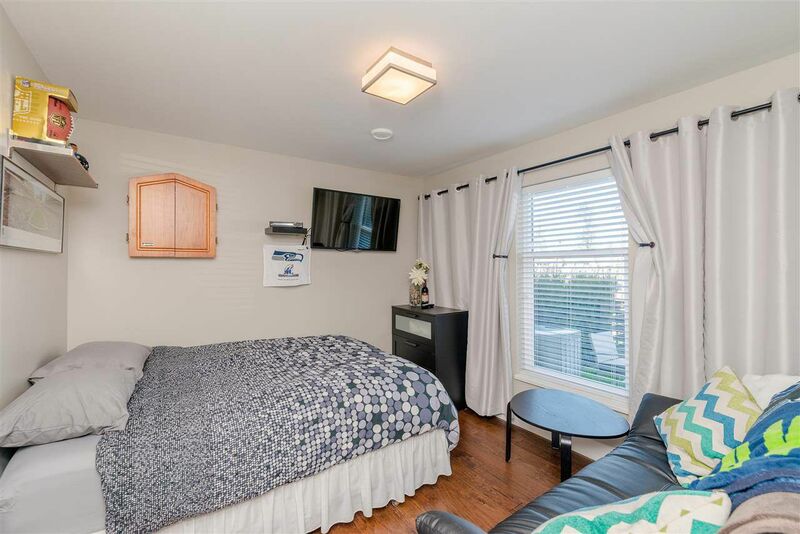 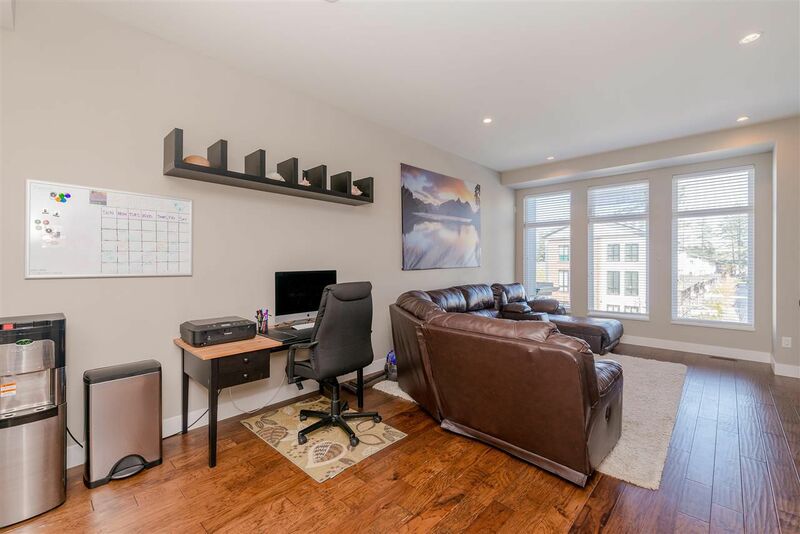 Listed by Colleen Fisher and Jennifer Clancey of Homelife Benchmark Realty (Langley) Corp.